← Kale…Easy to Grow and Good for You! Harvey…Wheeler…deGrom…Niese…Gee…Syndergard…Colon…Montero…this MONSTER rotation or some version of it, could conceiveably have the NY METS in championship contention the next 10 years. The Relief pitching can also be on a higher level with a healthy Parnell, a rapidly improving Edgin, Mejia and Familia. But as is usually the case with this team, they face critical decisions that need to be made in the next 6 months if they truly expect to contend and be a force in the National League going forward. These are the times when GM’s make their names. Sandy Alderson has the chance to build a serious contender if he can make the right moves. But to get, you must also give. It’s been a foregone conclusion that Colon would be traded for a bat. But like many such conclusions, specially when it comes to the METS, it is usually a resounding who knows? The deadline came and went and he’s still here. Maybe insurance if Harvey isn’t completely healed from his surgery next season? But with all of their strengths in the pitching area, to get the bats they desperately need The METS are going to have to part with some of these guys. 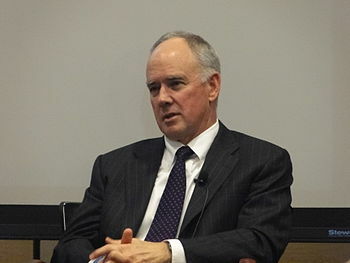 Hopefully Sandy Alderson can get some great value without giving away the entire farm. The METS need a shortstop who can field and hopefully hit a bit. They METS need a big bopper in leftfield who will strike fear in opposing pitchers, A 310 hitter who will smack a whole bunch of doubles in spacious CitiField and hit at least 30 home runs. I know that’s asking a lot. They can also use a guy that can play a credible third base, or even first to back up Wright and Duda and give these guys a rest from time to time? 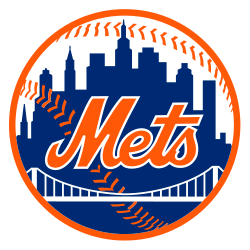 With the very strong pitchingresiding in their minor league system, the METS should have no problem landing the bats they need…but of course these are the METS after all and anything is possible. 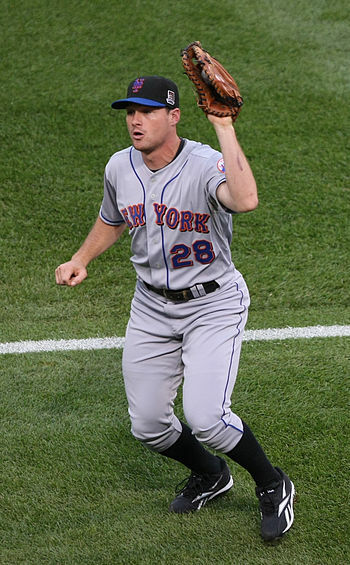 I would imagine with the great depth of young players in the METS minor league system, Daniel Murphy, as much as I like his grit and toughness, will probably be somewhere else next year. It’s a shame that a guy who works that hard and keeps his nose clean; a guy who made his first performance as an All-Star this year, won’t find a long term home in Flushing. Next year’s free agent class will be heavy with starting pitching so it may be in the Mets best interests to trade for, rather than chase, the bats they need. This entry was posted in Baseball, NY Mets, Sports, Uncategorized and tagged CitiField, Colon, Daniel Murphy, Harvey, METS, National League, Sandy Alderson. Bookmark the permalink.